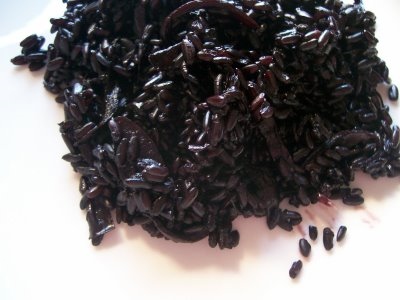 I know I am a day late, but this rice - from black to purple - makes a perfect entry for Sunshinemom's Food in Color. Lovely Simran.I have heard about it,and seen it being cooked in FoodNetwork here,but never ever purchased it. 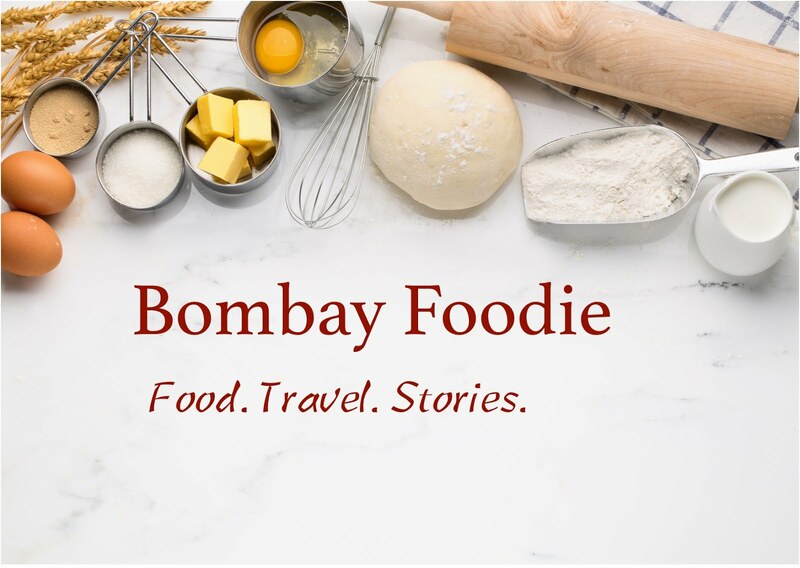 Thanks Simran for adding me to your list of Mumbai bloggers. You are on my Reading list too. I tried to subscribe by clicking on Posts (Atom) but couldnt get it done. Anyway, I will surely visit your site regularly. Take care. This is very interesting. White, pink, red but black? I'm seeing it for the first time.